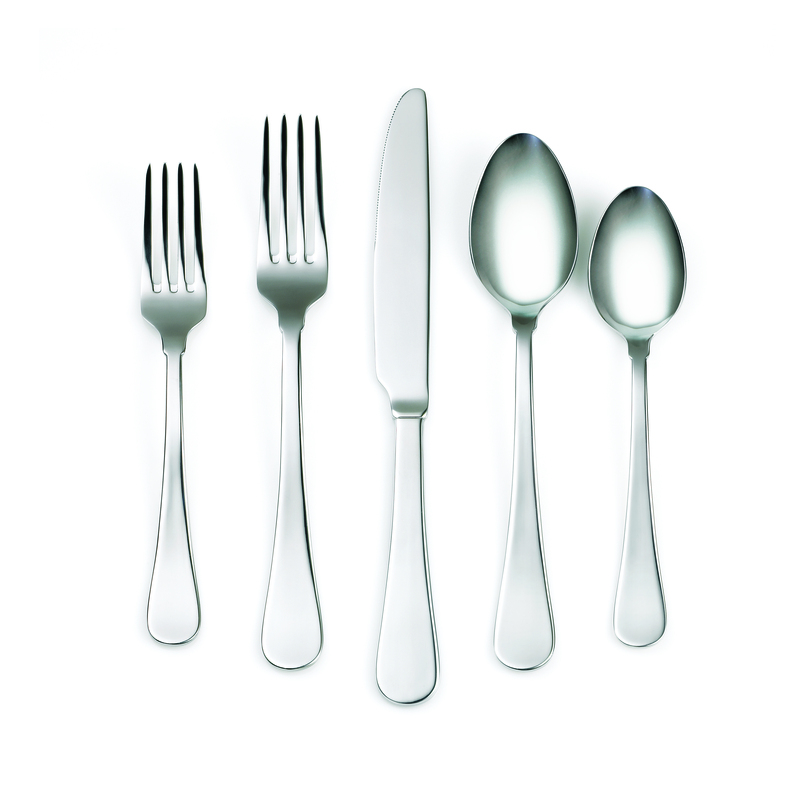 The sleek, smooth design of this flatware will add contemporary style to your table setting. Dishwasher safe. 20pc set. Service for Four.